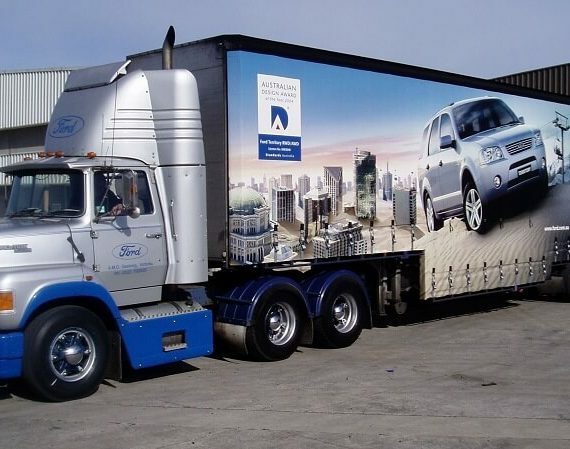 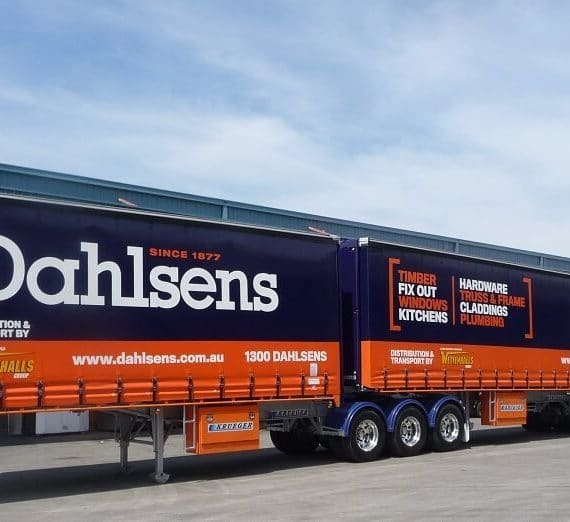 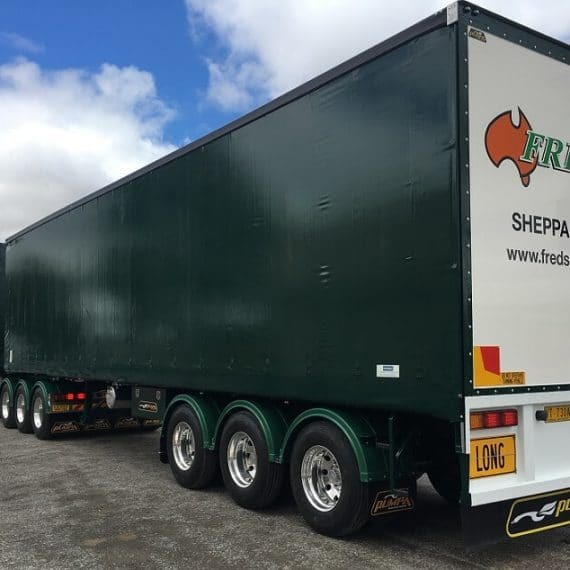 We employ 25 staff at our location in the northern Melbourne suburb of Campbellfield. 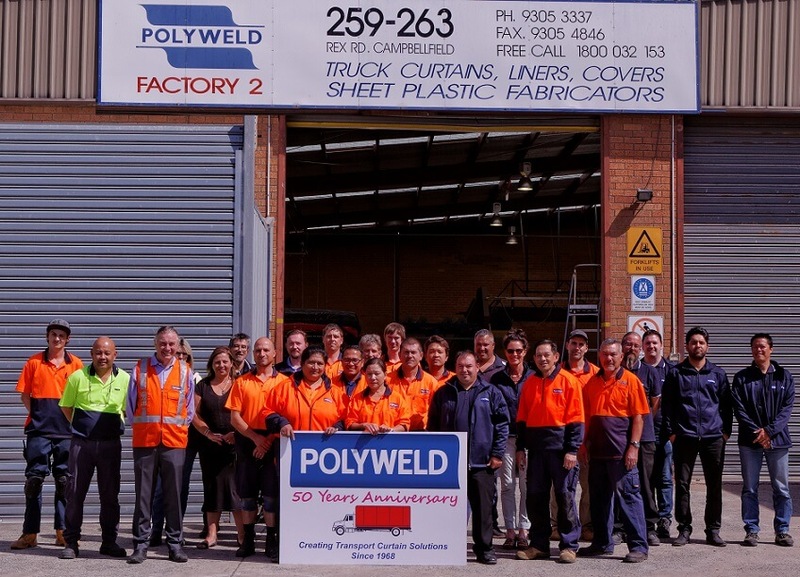 As leaders of our industry for almost 50 years, Polyweld’s team have amassed vast experience. 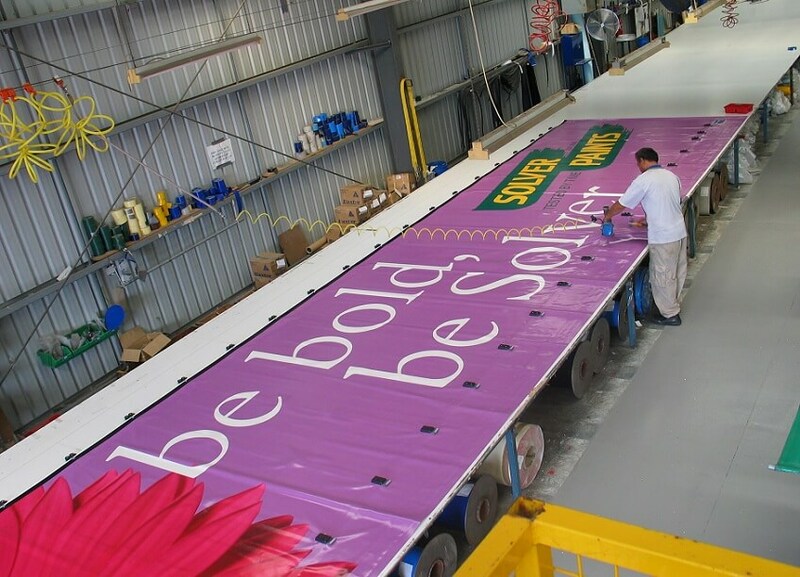 Polyweld is skilled in the manufacture all kinds of PVC coated products, tents, membranes, tensile structures, water tanks, tarpaulins and printed vinyl products. 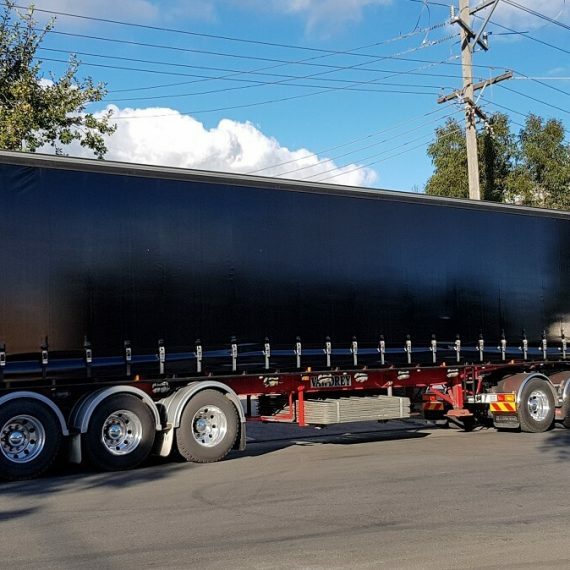 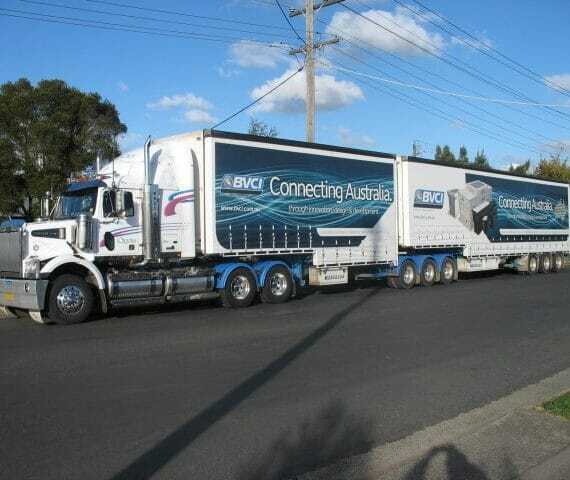 Specialising in Truck side curtains and hardware, Polyweld is the home of “Tenacitex” Load Restraint Curtains.